50 ft. (15m) of 3/16" (5mm) galvanized steel wire rope with swivel snap hook, anchorage carabiner, 4 ft. (1.2m) cable tie-off adaptor. 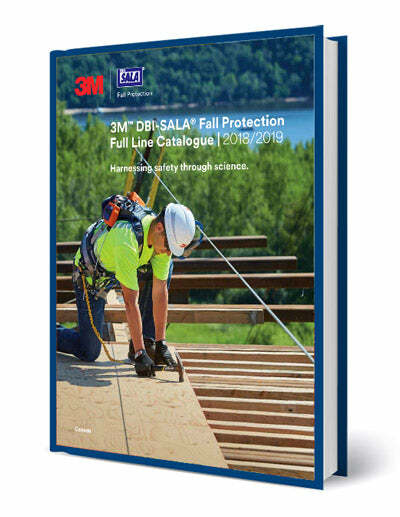 Download the DBI Sala - 3M Catalog. Capital Safety, the Capital Safety logo, DBI-SALA and Protecta are the worldwide trademarks or registered trademarks of Capital Safety.